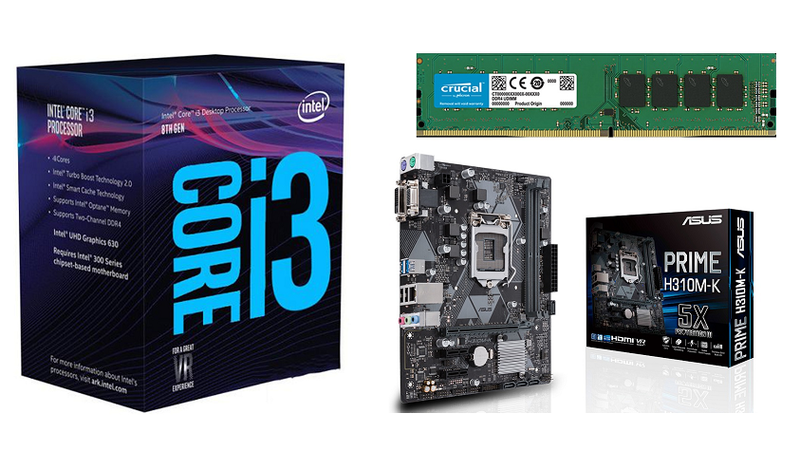 The PB Upgrade Kit for CPU, RAM & Motherboard includes the Intel Coffee Lake Core i3 8100 Quad Core 3.6Ghz, Crucial 8GB Desktop DDR4, and the ASUS Prime H310 Chip. The kit provides the solid foundation needed for you to build smart, easy, and affordably. 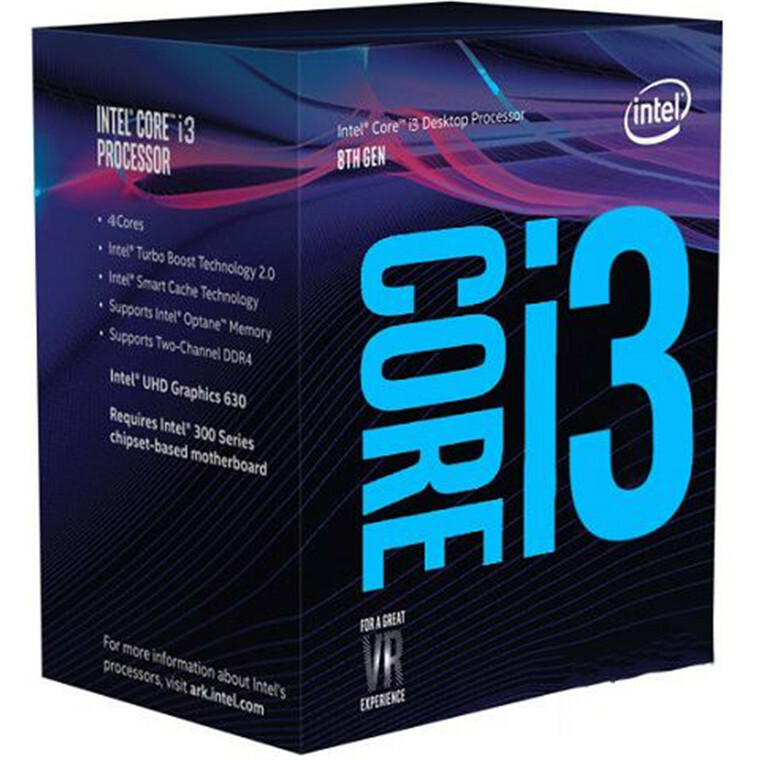 - Intel has equipped the Intel Core i3-8100 processor with an integrated Intel UHD Graphics 630 chipset that outputs up to 4K visuals through your motherboard's DisplayPort and HDMI ports. When connected to a DisplayPort-enabled monitor, the Intel UHD Graphics 630 can produce 4096 x 2304 resolution at 60 Hz. - Running under a 4K resolution lets you enjoy ultra high-definition videos as well as view more information onscreen when compared to working in a lower resolution workspace. 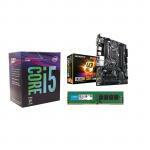 - Aside from graphics, the Intel Core i3-8100 processor has an average power requirement of 65W and supports DDR4 2400 MHz memory modules, running in a dual- or single-channel configuration. Furthermore, included along with the Intel Core i3-8100 processor is a fan and heatsink thermal solution for cooling the chip. - ASUS Prime 300 Series motherboards provide the solid foundation needed for your first build, plus flexibility to grow with your ambitions. We've melded all the good stuff that's packed into the latest 8th Generation Intel® Core™ processors with essential ASUS design and engineering, so you benefit from industry-leading technologies - including automated system tuning, comprehensive cooling controls, and immersive onboard audio. When you build with an ASUS Prime 300 Series motherboard, you build smart, easy and affordably. - Each header can be set to monitor and react to up to three thermal sensors. Via Fan Xpert, you can also assign a sensor to monitor the temperature of supported ASUS graphics cards to ensure optimal cooling during GPU- or CPU-intensive workloads. 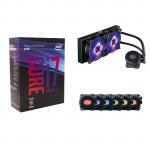 - ASUS is the world's leading motherboard brand. 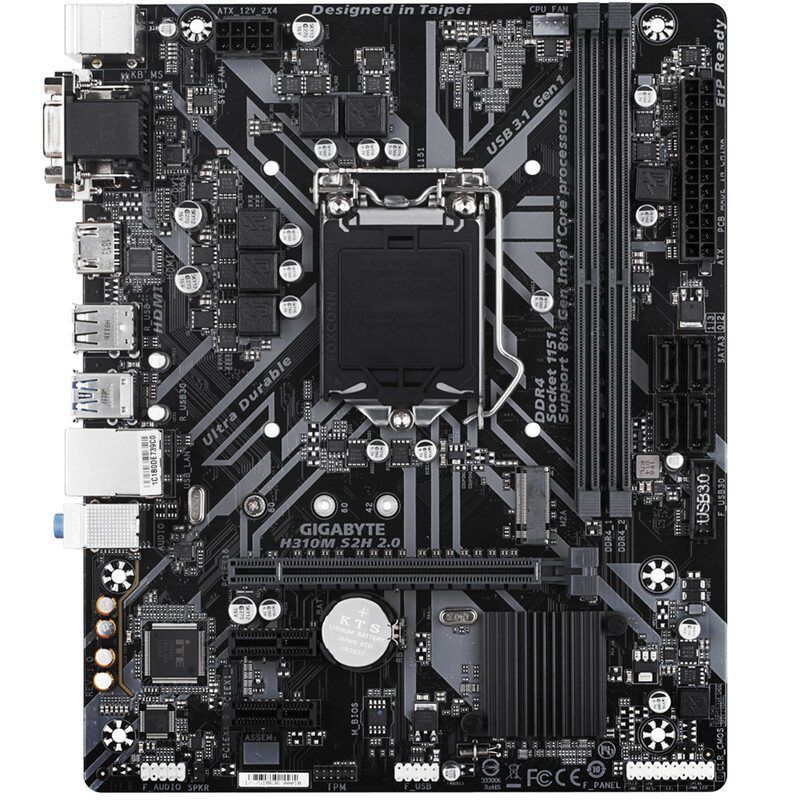 Our motherboards are extensively tested for compatibility with more than 1,000 components and devices, and each new model undergoes a minimum of 8,000 hours of strict validation - offering the peace of mind of knowing that your ASUS motherboard is fit for all environments and applications. Choosing ASUS is an assurance of trouble-free DIY experiences. - Prime 300 series isn't just VR ready - it goes way beyond. The ASUS Beyond VR Ready marque means that Prime 300 series has been tested with loads of class-leading components to ensure that your productivity, gaming and entertainment needs are tuned for maximum performance. ASUS Beyond VR Ready opens up a new way to configure and build your dream system with total confidence. 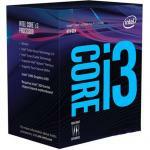 - Load applications faster and run demanding programs without lag. 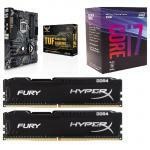 Crucial DDR4 memory debuts at 2133 MT/s - more than 30% faster than DDR3 memory technology.1 Even better, as DDR4 technology matures, speeds are projected to hit 3200 MT/s - twice what was possible on standard DDR3 memory. - Effortlessly multitask between apps, and empower your system to fire on all cylinders. Crucial DDR4 increases memory bandwidth by over 30%, allowing your system to handle more data at once. As DDR4 technology matures, bandwidths are expected to achieve up to 25.6 GB/s - twice that of standard DDR3. To maximize bandwidth, Crucial DDR4 memory is optimized for next-gen platforms that support four channel memory. - Get better performance - using less power. Operating at just 1.2V compared to 1.5V for standard DDR3 memory, Crucial DDR4 consumes 20% less voltage than standard DDR3 technology. 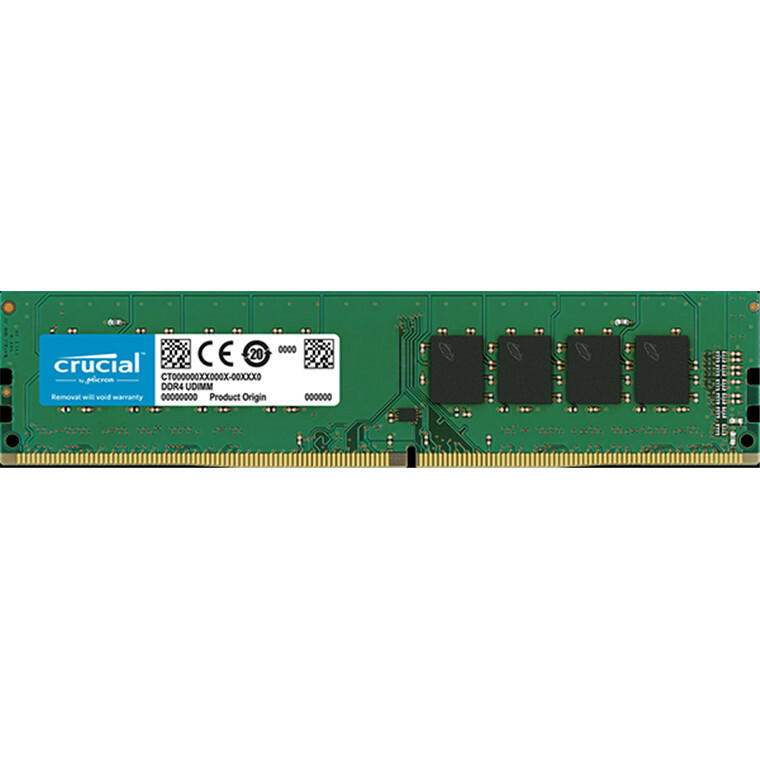 Crucial DDR4 modules also contain other efficiency features, for an overall power reduction of up to 40%. 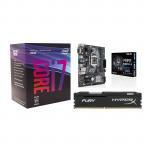 PB Tech price: PB Tech price: $378.26 ex. $435.00 inc.